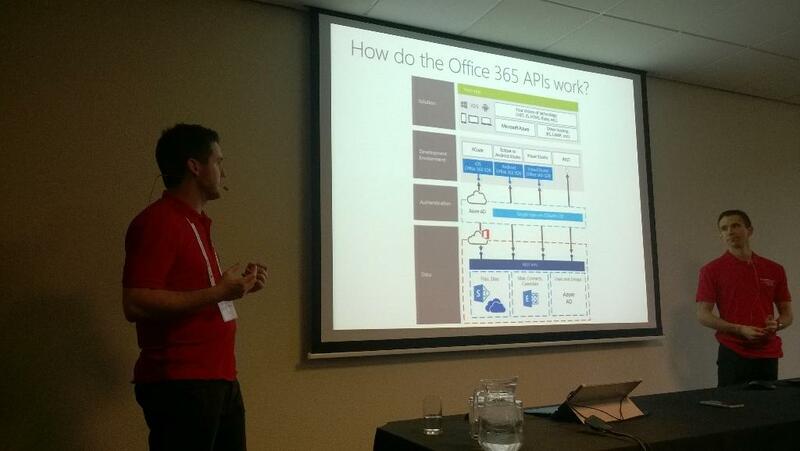 I presented a session on the new Office 365 APIs with Chris O’Brien, the slides from our session can be seen below. I hope everyone found the session useful I certainly enjoyed presenting to such an interactive audience. 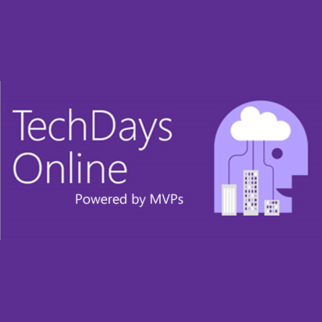 Our session demonstrated the latest release of the Office 365 APIs which recently GA’d. We used the samples available on GitHub, The Web Client library used https://github.com/OfficeDev/Office-365-APIs-Starter-Project-for-ASPNETMVC the MVC5 starter example. This is a single tenancy app which uses the three elements of the Outlook Client library and the Auth models. 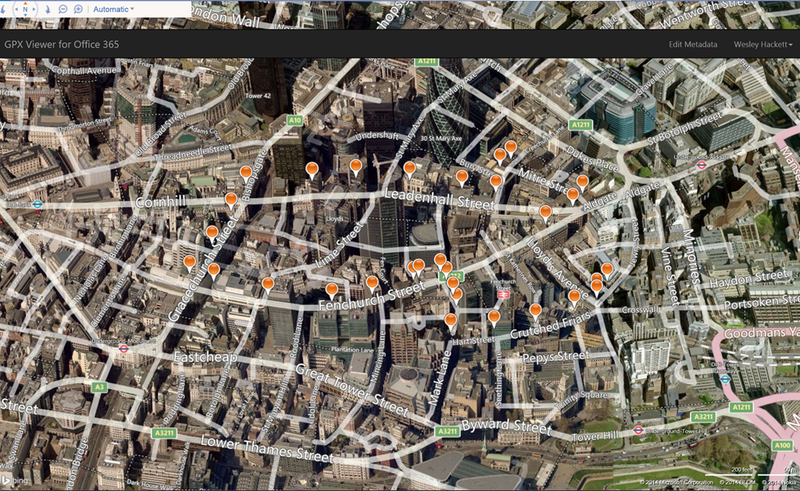 It’s a great place to start as it shows a good spread of the API. The second demo showed the preview File Handler which shows how to extend Office 365 with a file extension capability. The pictures below give a sneak peek to how it looks when its working. The sample can be found here https://github.com/OfficeDev/GPX-FileHandler.